As the first financial women’s association in America, Financial Women of San Francisco has a long history of helping women advance their careers, broaden their professional and personal networks, and stay on top of important issues. Access to today's financial leaders and innovators. Meet the best minds in business, finance, government, and civic affairs at our monthly Industry Leadership Series luncheons. 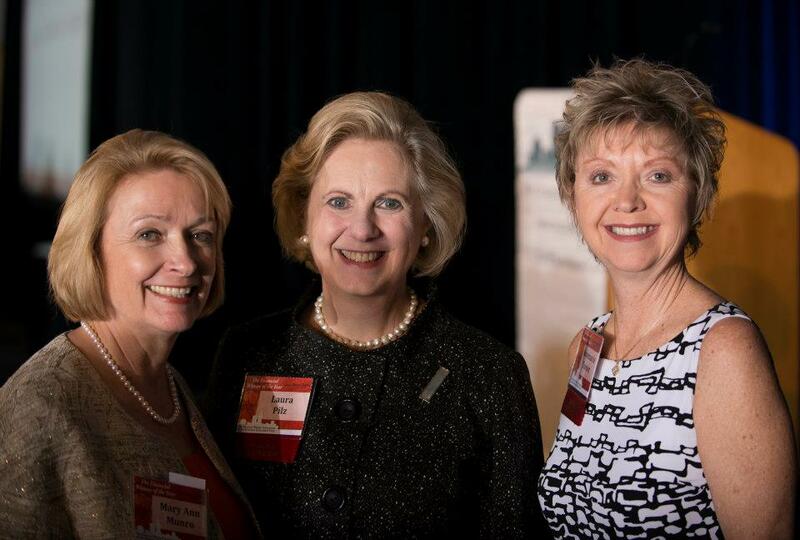 Featured speakers have included Janet Yellen, president of the Federal Reserve Bank of San Francisco; Cathie Lesjak, executive VP and CFO of Hewlett-Packard; and Deborah Alvare-Rodriguez, CEO of Goodwill Industries. The Series also presents timely panel discussions on financial regulation, including experts from the FDIC, California Department of Financial Institutions, and the Office of the Comptroller of the Currency. Networking opportunities with other accomplished finance women in San Francisco, Silicon Valley and the East Bay. Professional development workshops to hone your skills in negotiating, communication, public speaking and more. Career resources, community connections and job postings for achieving your professional and personal goals. Rewarding opportunities to advance the finance profession and deepen relationships by serving on committees. Opportunity to influence the lives of our scholarship recipients through mentoring. Exclusive events and discounted member rates for all FWSF programs. Free subscription to our e-newsletter. Access to our Members-Only section of this website, including special offers from our partners. Social events for having fun and kindling new friendships.